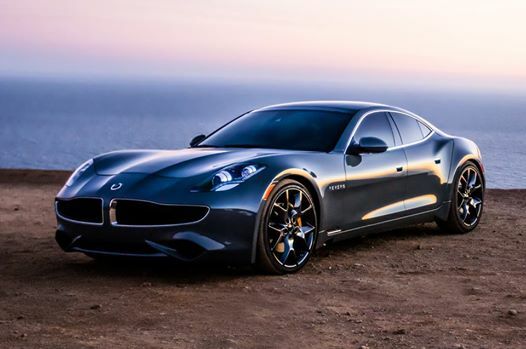 The Karma Automotive Revero is a masterpiece of a plug-in hybrid. Complete with even a solar roof. A real beauty.